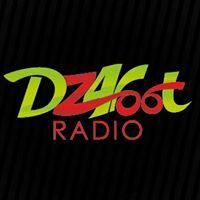 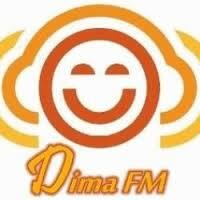 Dima FM live broadcasting from Algeria. Dima FM is one of the most famous online radio station on Algeria . 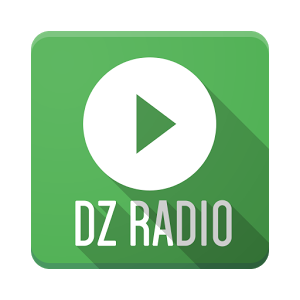 The radio has been known for their great programs on various matters regarding these four above mentioned genres of programs.